An attorney for Kate McClure said she was also a victim of the alleged scam. The attorney for the female member of a New Jersey trio charged with launching a GoFundMe campaign that warmed the hearts of millions and generated more than $400,000 in donations for a seemingly selfless homeless military vet claimed in a new interview with ABC News that she herself was victimized by the other two men. (ABC News) Defense attorney James Gerrow told ABC News that his client, Kate McClure, was duped by two men with which she has been charged with theft and conspiracy over a phony GoFundMe campaign. “At the second conference, the prosecutors were talking about evidence,” Gerrow said. “At that point in time, I turned to Kate and said, ‘Do you understand what they’re saying?’"
“At that point, she became very emotional,” he said. “She was in tears, she was crying, visibly shaking because she realized what they were saying — and that is that she had been being used by D’Amico and by Bobbit. She had been set up." An attorney for D'Amico and Bobbitt was not immediately available to respond to Gerrow's claims on Friday night. 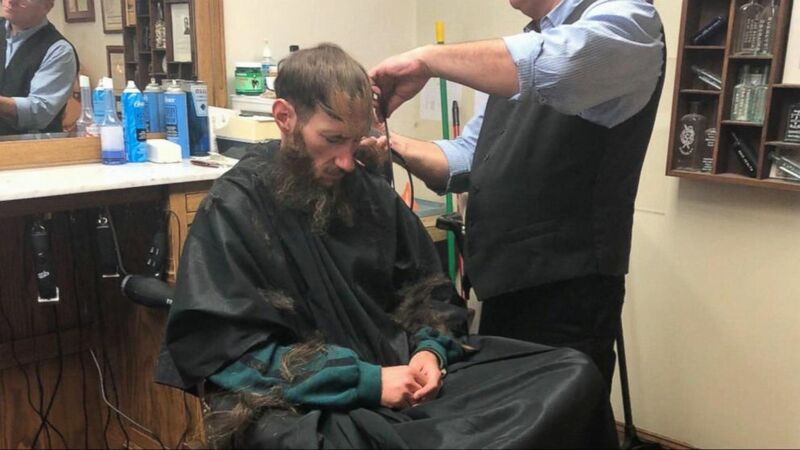 (ABC News) Johnny Bobbitt received a haircut due to the generosity of Kate McClure, who raised more than $360,000 after Bobbitt helped her on the side of the road. On Thursday, Burlington County Prosecutor Scott Coffina said at a news conference that the entire story of Bobbitt using his last $20 after McClure ran out of gas was "predicated on a lie" designed to dupe thousands of people into contributing to the campaign. "Less than an hour after the GoFundMe campaign went live, McClure, in a text exchange with a friend, stated that the story about Bobbitt assisting her was fake." The story about the gas was what I refer to — and this is where the prosecutors and I have a disagreement — on Kate’s part. It was puffing, it was exaggeration trying to help this veteran. McClure, 28, D'Amico, 39, and Bobbitt, 34, were all charged with second-degree theft by deception and conspiracy to commit theft by deception. McClure and D'Amico voluntarily surrendered to authorities on Wednesday, and have since been released, Coffina said. 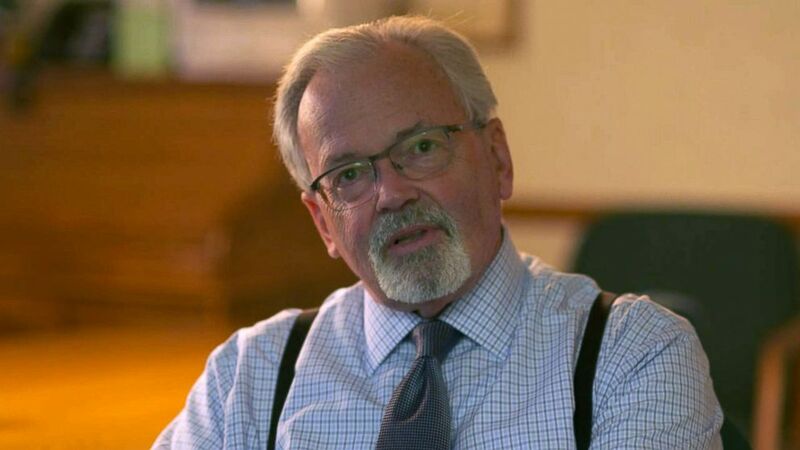 "Campaign organizers are in full control of their campaigns, including their ability to turn off donations," spokesman Bobby Whithorne told ABC News late on Friday. In fact, on the couple's GoFundMe page, McClure notes to supporters that "Johnny asked me to please stop accepting donations today. ... He asked, instead of donating to his campaign, to maybe take a second to search for another worthy cause that, for whatever reason, hasn't gotten the attention his has." "For the short time that we took it down, though, it is obvious that people still want to donate to his cause... You guys continue to amaze us." "While this type of behavior by an individual is extremely rare, it's unacceptable and clearly it has consequences. Committing fraud, whether it takes place on or offline is against the law. We are fully cooperating and assisting law enforcement officials to recover every dollar withdrawn by Ms. McClure and Mr. D'Amico," company officials said in a statement. 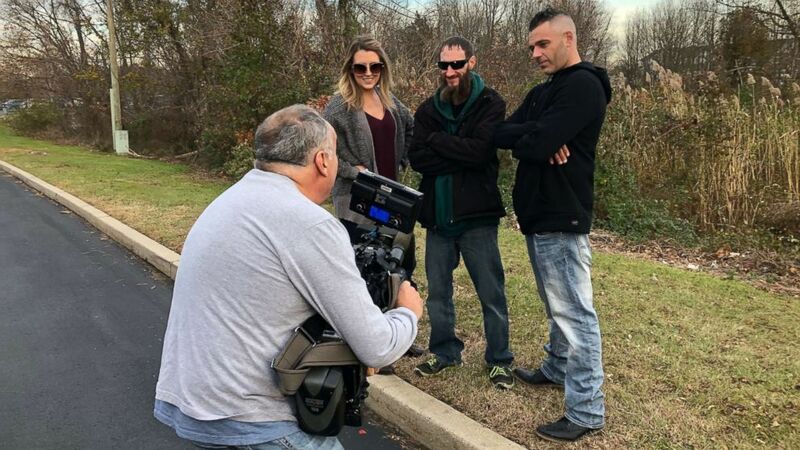 (Burlington County Prosecutors office/AP) This November 2018 combination of photos provided by the Burlington County Prosecutors office shows Johnny Bobbitt, from left, Katelyn McClure and Mark D'Amico. Reached Thursday, an attorney for McClure and D'Amico told ABC News, "We have no comment. Have a nice day." Campaign organizers are in full control of their campaigns, including their ability to turn off donations. (ABC News) Kate McClure, homeless veteran Johnny Bobbitt and McClure's boyfriend Mark D'Amico reunited for the first time on TV. In August, Bobbitt filed a lawsuit accusing McClure and D'Amico of committing fraud by taking more than half of the money they raised for themselves. His pro bono attorney alleged in court papers that the couple treated the donations like their "personal piggy bank to fund a lifestyle that they could not otherwise afford." ABC News' Aaron Katersky and Bill Hutchinson contributed to this report.